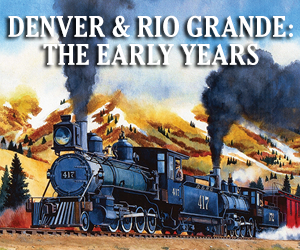 See more than 50 railroad cars and locomotives, operating signals. Tour restored, and private passenger car and artifact displays. Model train displays. 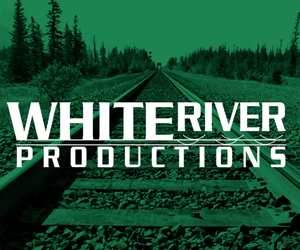 Railroad related vendors and organizations, gift shop, used books and magazine sale, and refreshments for sale.